Like the Alfa Romeo Giulia Quadrifoglio, BMW’s M3 and M4 models were launched with fancy carbonfibre driveshafts. The benefits are twofold: it drops the overall weight of the car, and it’s easier for the engine to spin up. But there’s a problem with the driveshaft assemblies on 2016 and 2017 model M3s and M4s. 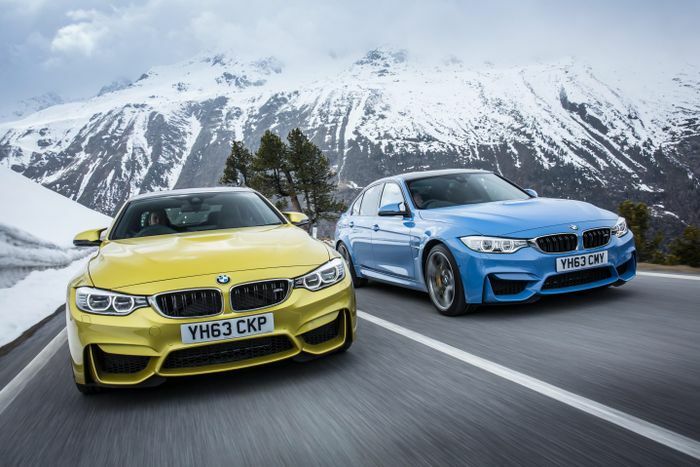 There have been reports from owners of vibrations, noises and in some cases even loss of propulsion, and after an investigation, BMW has concluded that a faulty driveshaft flange is to blame. The part isn’t able to stand up to use over a long period of time, and failure can cause the flange to separate from the driveshaft. With that in mind, BMW North America has issued a recall, with all affected cars receiving new driveshafts. The recall will kick off on 3 December, covering a total of 2661 cars. 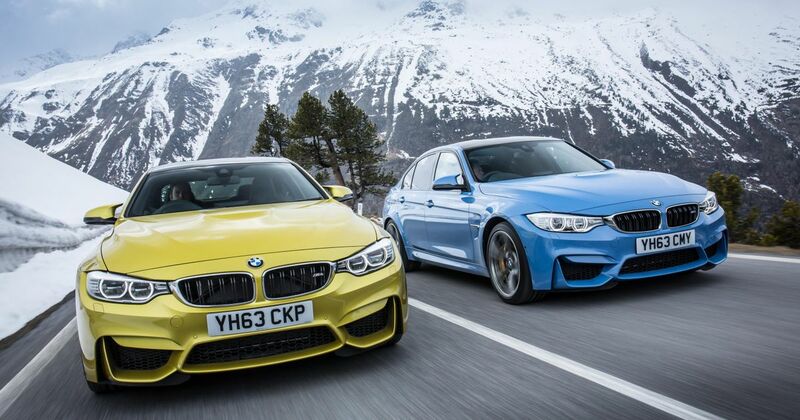 Within that number are 1456 M3s, 936 M4 coupes, and 269 M4 convertibles. 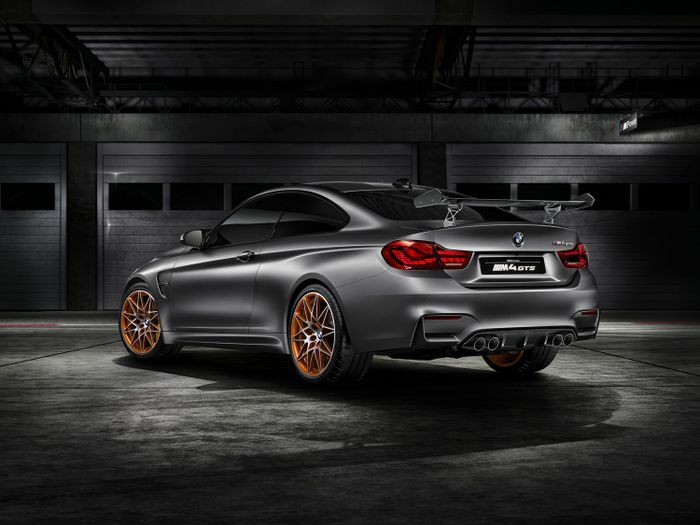 The limited-run M4 GTS (below) is affected, too. BMW was forced to drop the carbonfibre prop last year and swap for one made from steel, as it was too thick to fit the part around new exhaust particulate filters.